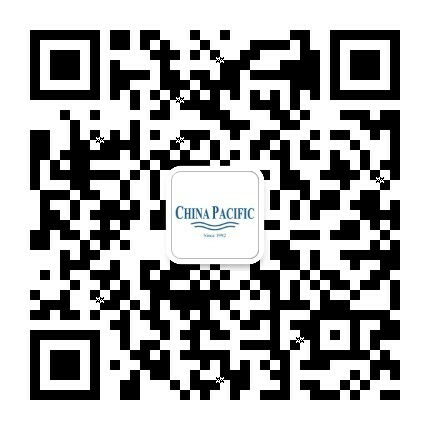 The China Pacific Marine team is proud to be part of the Riviera family! Riviera – the 2015 and 2016 Australian Marine Industry Exporter of the Year – is the largest and most awarded luxury yacht builder in Australia and a leader in the global marine industry. Now nearing 40 years of continual operation. Riviera invests significantly in developing new models that reflect an unparalleled passion for excellence in all areas of design, technology, sea-keeping ability and performance, as well as luxury livability and unrivalled owner care. Riviera is very proud that this level of owner care applies equally to the boat itself as much as it does the enjoyment of boating so when you acquire a Riviera luxury motor yacht, you gain entry into a global family of luxury yacht owners that enjoy each other's company when cruising and who also enjoy a high level of owner care.